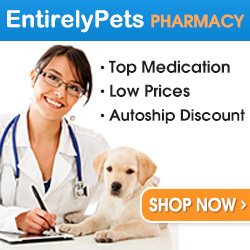 Share the post "Advice on Dog Luxating Patella"
My one-year-old lab has just been diagnosed with luxating patella, the vet has recommended surgery. Her right back leg is affected; the kneecap is popping right off, if she runs after something this tends to happen. The left hind leg is showing signs of this as well. At the same time the x-rays are also showing hip dysplasia on the left hip. She’s so young for all of this, surgery I know will be a fortune, and I’ve been told it is not a sure fix. I don’t want to see her in pain. I need advice as to what to do. If this was your dog what would you do? If this were my Cheyenne, I would get a second opinion from a large dog breed specialist. My vet is a large breed specialist and has Labradors of his own. Cheyenne’s knee will pop out and back in often but she is able to pop it back in on her own. He told us that if it starts to get stuck out or if she is in a great deal of pain, then we can do the surgery but it doesn’t always work. Since our Chey is able to pop it back in, we just try to make sure we don’t put her in a situation where it pops out to begin with. We have limited her climbing stairs and jumping off things. We don’t throw the ball in small areas but only when we can throw it to where she can slow down before grabbing it. We let her run outdoors at the dog park, which has soft ground instead of running her on concrete. We also make sure she has a high quality dog holistic dog food and give her plenty of fresh water to keep her joints as fluid as possible. 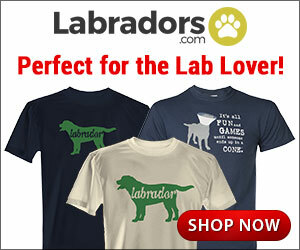 Yes, it is too young to have so many problems but Labradors are prone to hip and joint problems. Definitely get a second opinion if your vet is set on the surgery and make some adjustments to her lifestyle.